The best price and the best service guaranteed. Cars Transport has over 17 years of experience in car transportation with thousands of happy customers loving our service. Licensed and Bonded by the United States Department of Transportation. 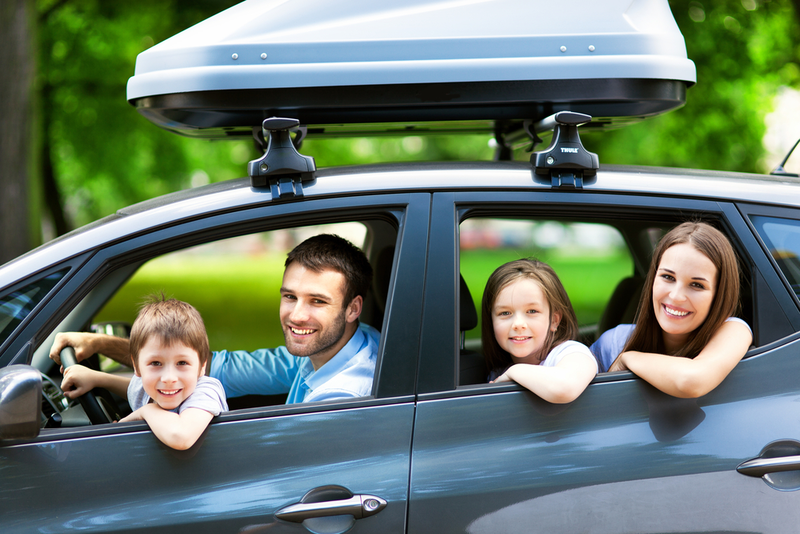 Cars Transport is the safest and best option to transport your vehicle.